Over 40 people from across the community gathered for a special event at the IUSB Civil Rights Heritage Center in South Bend on Tuesday night. 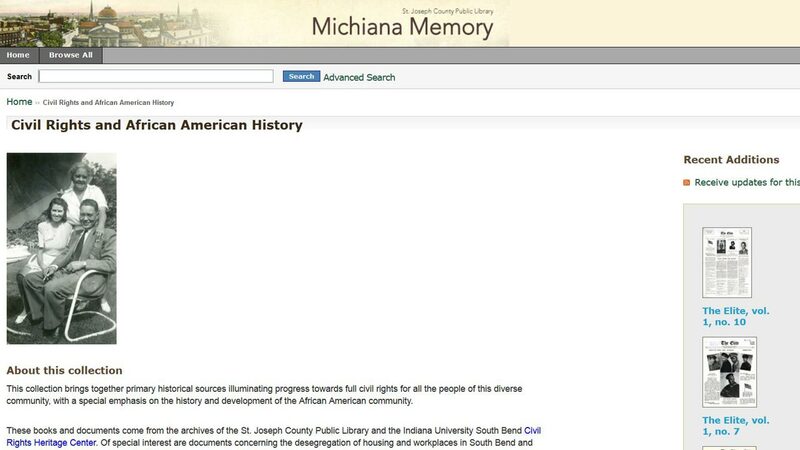 The St. Joseph County Public Library in collaboration with the Civil Rights Heritage Center has launched a new website known as Michiana Memory, dedicated to local history in the South Bend area. The website includes books, photographs, pamphlets, documents, maps and more. So far over 3,500 items have been uploaded to the Michiana Memory website. The Heritage Center event focused on a new civil rights section of the website. The “Michiana Memory – Civil Rights and African American History Collection” makes use of the extensive materials found in the IUSB Civil Rights Heritage Center archive, as well as the archives from the St. Joseph County Public Library. Hundreds of documents and photos are part of the initial launch of the civil rights section of the website. New pieces are being added to the website on a consistent basis as part of an LSTA Indiana Memory Digitization Grant from the Institute of Museum and Library Services of the Indiana State Library. 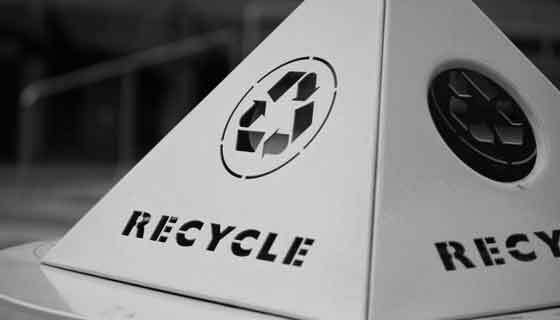 Many of the items are made available thanks to donations from private collections. Among those donors is Dr. Irving Allen, son of J. Chester Allen, a local lawyer who pushed for the Natatorium (now the Civil Rights Heritage Center) to become integrated in the 1930s. Allen later became the first African American elected to the South Bend Common Council. He was also actively involved in the local chapter of the NAACP. Another collection comes from Dr. Bernard Streets Sr. and his wife, Odie Mae Streets (who we featured in a Throwback Thursday piece on racial integration at South Bend Central). Dr. Bernard Streets Sr. was a local dentist who served a mostly African American clientele during a time of racial segregation in the city. The Streets were instrumental in South Bend’s NAACP chapter and also worked to assist immigrants in the local area. Other collections on the Michiana Memory website include local history, postcards, art and architecture, St. Joseph County maps and atlases, high school yearbooks, and the Civil War. The collections on the website are connected to a state and national database, allowing easy access for researchers or anyone interested in learning about history. You can visit the Michiana Memory website at http://michianamemory.sjcpl.org/. 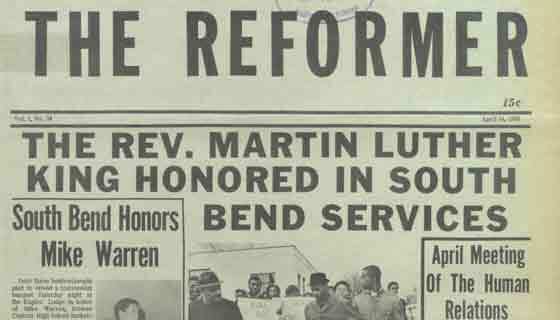 Click on the “Civil Rights and African American History” link to see their civil rights collection.